EnergySmith Home Performance provides the highest in quality products and services. We can audit, survey, diagnose and then improve your home. Typically this is done by installing products ranging from insulation, air sealing, radiant barrier, solar fans, power factor correction systems and other recommended measures to ensure the home resists the elements properly. We also provide education to industry professionals to help all home owners have the best opportunity to find a qualified contractor where you happen to live. Call Us Today and ask for a free evaluation of your property. One of our highly trained staff will answer all your questions and provide you with the best solution to make your home more comfortable and energy efficient. 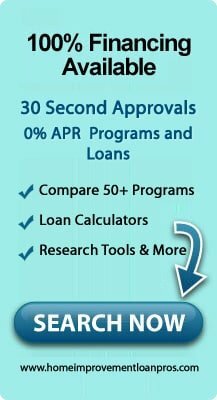 One of the Top insulation and weatherization specialist in North and South Carolina as well as Georgia. Georgia, from Athens to South Atlanta. Are you paying to much for utilities? Schedule a FREE attic inspection and insulation analysis to find out where you're losing energy--and money--from your house, and plan efficiency improvements. FOR 80 CENTS A SQUARE FOOT! *Attic space must be 1,000 sq ft minimum. A true home energy audit, unlike an energy assessment will need a blower door test, thermal camera and possibly special equipment to check the safety of a gas furnace or water heater. Heat Loss or Heat Gain can be identified to save money. 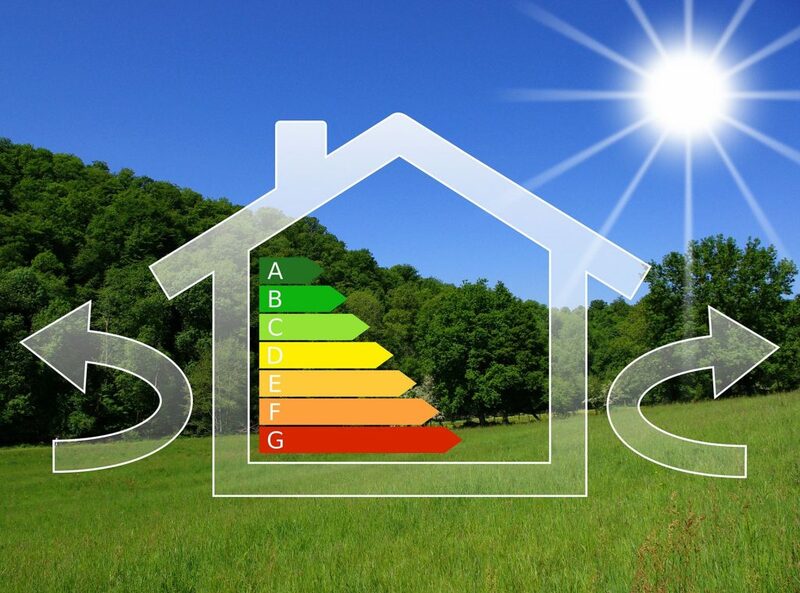 At EnergySmith Home Performance our insulation contractor has received the knowledge necessary to evaluate your home and recommend the corrective measures needed to make your home energy efficient and maximize your comfort. At EnergySmith Home Performance we are not only well trained but are involved teaching other contractors and industry professionals on the principles and processes they should use when helping their customers with energy upgrades. by using proven technologies existing all over the world. by reducing energy costs while at the same time increasing comfort level. We have dedicated ourselves to advocating knowledge of today’s many alternative renewable energy sources. We provide a wide array of products and services that will meet every client’s individual needs. 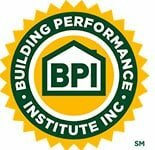 We provide training services for others in the Home Performance and Weatherization industry as well. As part of the EnergySmith Home Performance family, you can expect honesty, professionalism, and strong ethics. With over 60 years combined home improvement experience, the owners of EnergySmith Home Performance are proud to provide a high, quality service at the very best price. We are proud of creating successful and lasting relationships with numerous power companies like Duke Energy (Trade Ally program), Laurens Electric and Georgia Power as well. At EnergySmith we consider our greatest accomplishment our relationships with our customers.